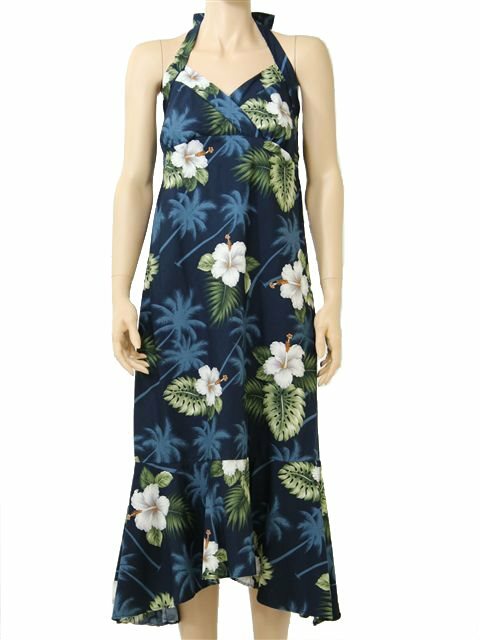 This is a Hawaiian Halter Dress. It could be worn for both casual or formal. *Length is from Bust(Armpit) to Hem. Orange Spider Lily & Tiare Hair Clip 7.25"